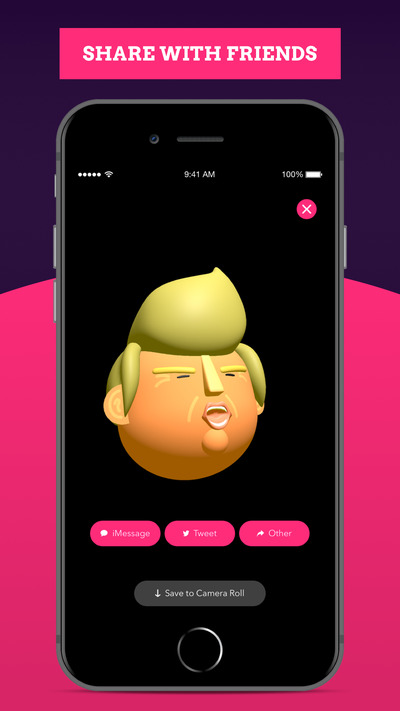 A new app called “Impersonate the Don” lets you impersonate President Donald Trump using a cartoon avatar. The app costs $US2 and is only available on iOS. 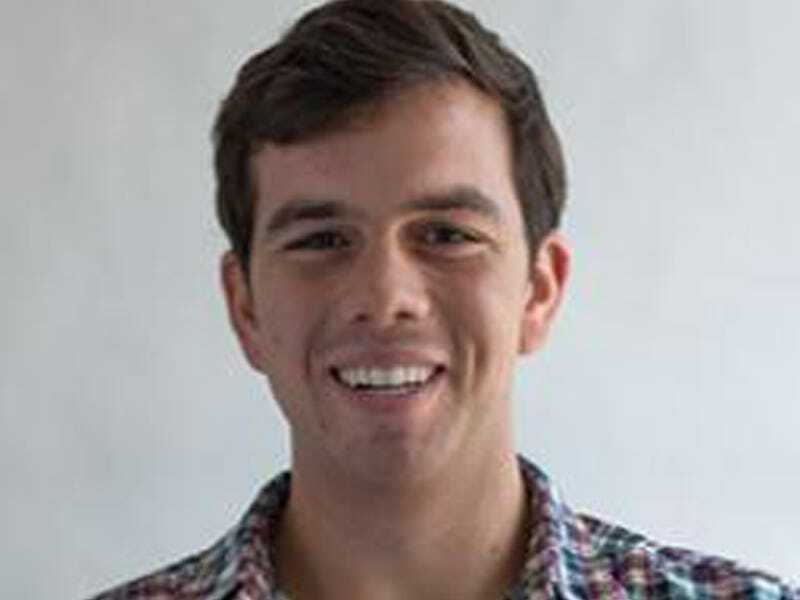 The app was made by Josh Miller, a Princeton dropout who joined Facebook at the age of 22 when the company acquired his application called Branch. 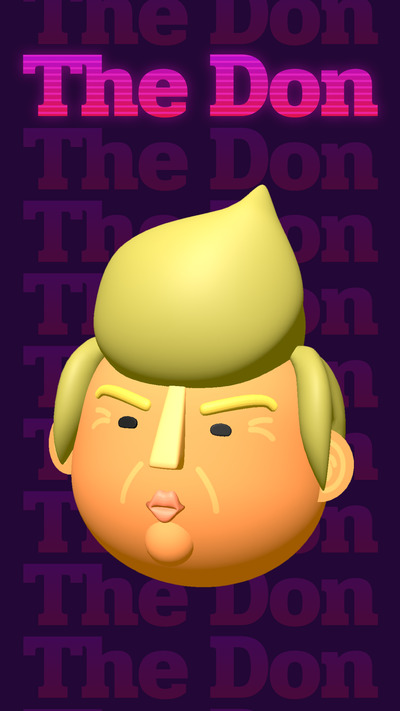 If you can’t get enough of Alec Baldwin’s President Trump impersonation on SNL, you can now try impersonating “The Don” yourself using a new iOS app. The app is called “Impersonate the Don,” and it was created by entrepreneur Josh Miller, whose startup Branch was acquired by Facebook in 2014. “Impersonate the Don” is a side project Miller built over a weekend with a few friends using augmented-reality technology, which lets you see virtual objects in the real world (kind of like Snapchat’s popular Lenses feature). “We thought it would be a fun way to learn more about the power and constraints of AR Kit, and hopefully give people a good laugh,” Miller told Business Insider. Miller was notoriously critical of Facebook prior to joining the company, and it looks that same attitude and playfulness is on full display in the “Impersonate the Don” app. The app is all about letting you impersonate President Donald Trump. 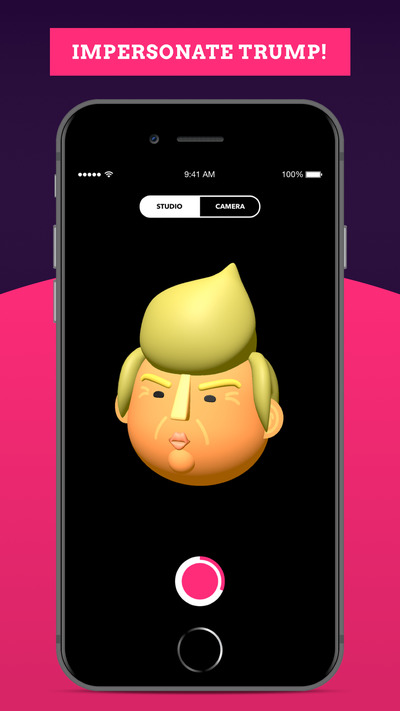 The app mimics your facial movements using the cartoon Donald Trump avatar. You can share your recordings with friends or tweet them out.